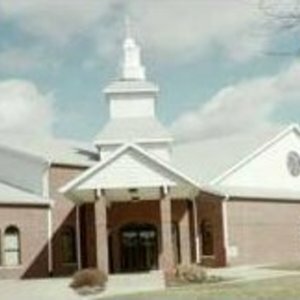 Special church service to celebrate the paying off of the mortgage on Salem Baptist Church Property. Rev. A.T. Rowan was the pastor at this time. 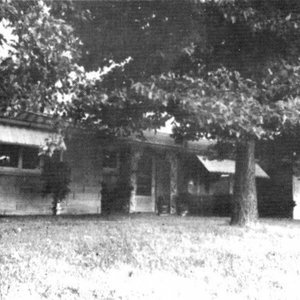 Photo of Salem Baptist Church parsonage acquired by the church in December 1969. The parsonage is located at 1712 South Prospect.